Video Description: Having on-board effects enhances any synth’s capabilities. 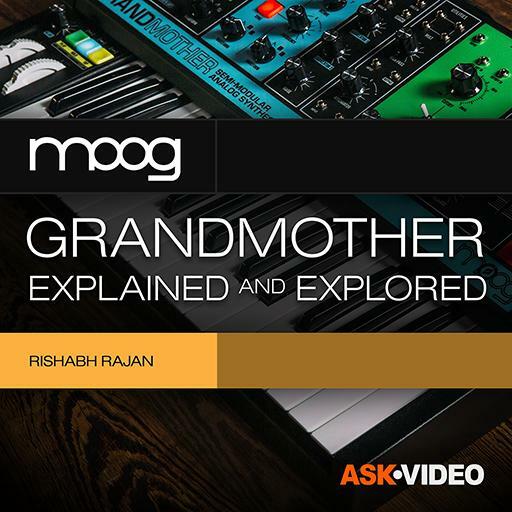 The Moog Grandmother has a vintage style spring reverb built in. This video shows the spring reverb in action.